It looks like I should seek a patron. 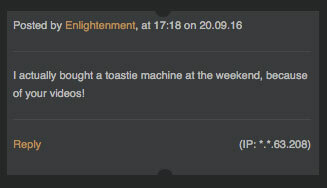 Ideally it would be in the form of sponsorship from a company who manufactures toasted sandwich presses. Below is my latest masterpiece, a vegan sandwich with an acid-style soundtrack. 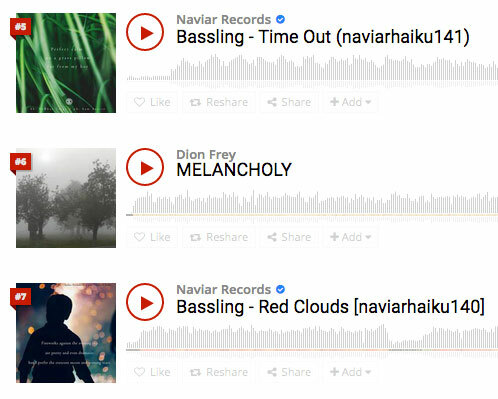 Thanks to Naviar Records, I'm charting at Hearthis.at! Record a short piece of music interpreting the illustration as a graphic score. The reference to a waltz led me to think of a 3/4 time signature, a feel I thought I'd been playing on the drums the day earlier. I posted saying this on the forum. Then I had a few ideas about how I could approach this Junto, including one where I'd aim to the visually approximate the design. However, as I'd already said I was thinking of 3/4 drums I felt obligated. It's funny because I've been listening to the 'Cognitive Bias Song' recently. I'm not sure whether this is a consistency bias but I'd like to call it a continuity bias, since I'll post on the forum with my song and want to reflect my earlier decision. Anyway, I ended up recording the 3/4 drums. The comment by Daniel Diaz about "click based techno music overdose" got me thinking I should record without a click track. So you'll notice I'm playing drums without headphones in this video. I recorded the drums on Friday afternoon without an idea how I was going to use them. It occurred to me that it'd be good to contrast the 3/4 against 4/4 but in the end I think it's a 12/8 time signature. There was about seven minutes of drumming and I quickly edited together the bits I liked. This week I bought a Kala U-bass on a whim and it arrived on Friday. 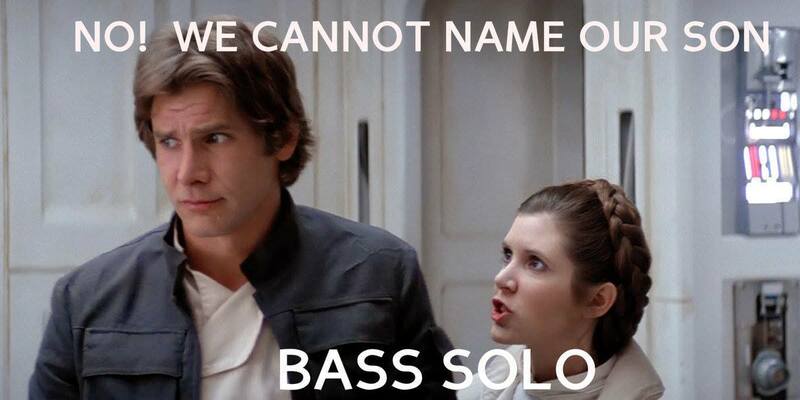 You can see a U-bass in the video above, which also features the talented James Hill. I'd already decided to record a single-take bass part to compensate for editing the drums or something, but it took a little while before I was sure I wanted to record on this new and small instrument. It sounds huge and only took a little while to grow accustomed to the shorter scale frets. 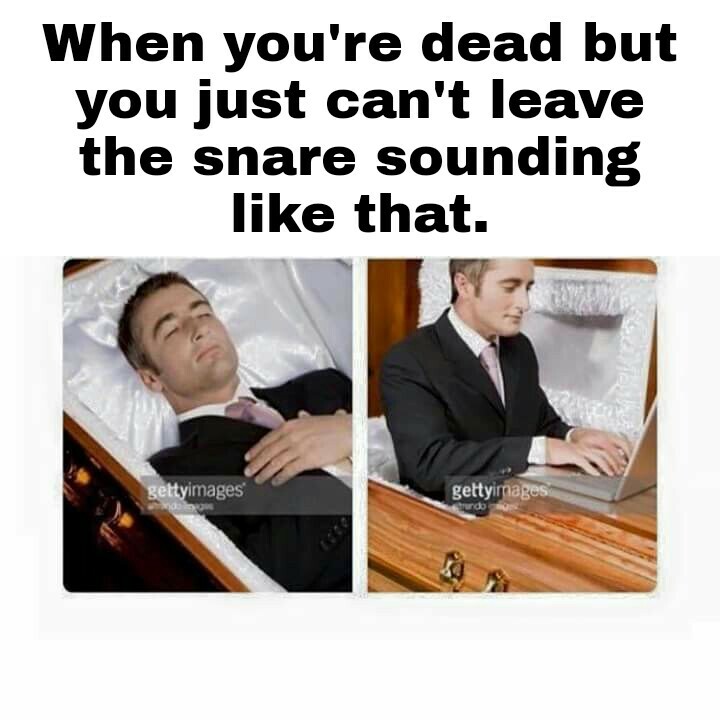 On Saturday morning I recorded the bass part and it's the second take. I was wondering how to represent the gestures in Pien's drawing when I remembered my theremin. It was last used through the Ravish sitar effect for Junto 0134. You can see on the left-hand of the video (top) that I am rotating and making a series of gestures. These are meant to reflect those shown in the drawing. I think I went through the sequence twice over the course of the recording. There are many beaut covers of The White Stripes' modern classic Seven Nation Army' and this is one. It's been a while since Ableton updated their Live software to version nine and I thought I'd suggest a few things I'd like to see in the next iteration. One area I'd like to see overhauled is the way the software handles video. Admittedly my hardware is a few years old but exporting video from Live remains the leading cause of software crashes. Sometimes I can get around this by exporting shorter parts and assembling them in a video editing program. Other times Live will steadfastly refuse to export parts with short loops. The video exported from Live seems to default to an NTSC-style codec with around 30 frames a second, which is less than ideal for me as I usually work with PAL-style 25 frames per second. It also gains a black border, which suggests the resolution of the exported video is decreased from the original. Since I'm not producing material for local TV, this isn't such an issue but it does seem to slow the process of rendering. So it'd be great if a new version of Live provided more options for handling and exporting video. Another suggestion involves revamping the effect Beat Repeat. I've been using Live long enough to remember the original Coldcutter effect the Beat Repeat was based on and back then it introduced me to generative approaches to composition. These days Beat Repeat is often my first step when manipulating field recordings, as the ability to gate and re-pitch loops means it can quickly make a series of transients into a melody. It would be great if I could pitch these sounds upward as well as down and at present the control only goes in the latter direction. Finally, I'm not sure how practical this is but it'd be great if effects like Beat Repeat's stutters could be seen in the video export. I realise video is more of a value-added exercise for a DAW like Ableton Live but I think that by taking a multimedia approach would really separate this software from competitors and open new directions in production. A friend suggested that music hasn't improved since guitars and tube amps but I think there's a pattern of contemporary music regressing into rock. Rock music was a revolution but I think the appeal was partly the way guitars suited male voices (and the way males wanted guitars because females liked males who rock) but also because rock was part of the force that created the markets which drove the growth of the recorded music industries in the late 20th Century. I’m referring to the creation of products aimed at teenagers, who began to have increased leisure time and budget for various forms of entertainment. It also helped that drums, which are a key part of rock, sounded amazing using magnetic tape when that became available outside of Germany after WWII. Since rock I think there's a trend for it to become part of other genres, like folk going electric and Rick Rubin adding rock-style song structures to hiphop and then rock musicians like Aerosmith working with Run-DMC. Then in more recent times you see rock-style electronica like The Prodigy and rock-style drum n' bass like Pendulum. Anyway, this is a thesis I'd like to research and develop if I were to return to higher education. Wonder if there is a parallel to be drawn with the influence of house music on rhythm and blues in recent years? It used to be that RnB would swing but this century it became more strictly quantised as it relied on DJs to mix it into sets comprising of a variety of machine-made musics. The Junto this week asks for a composition that speeds up as described. 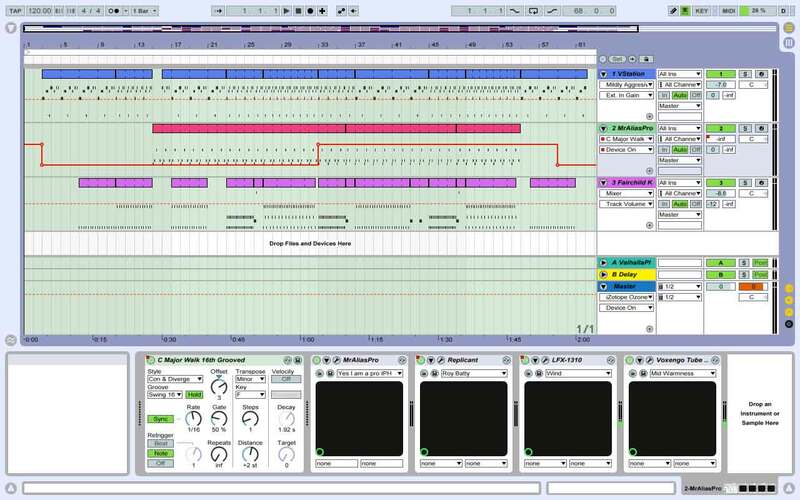 It didn't take long to plot the notes into Ableton Live's MIDI roll and then add an 808 kick. The track sounded okay but was lacking something until I decided to use it as the soundtrack for my latest remarkable sandwich. 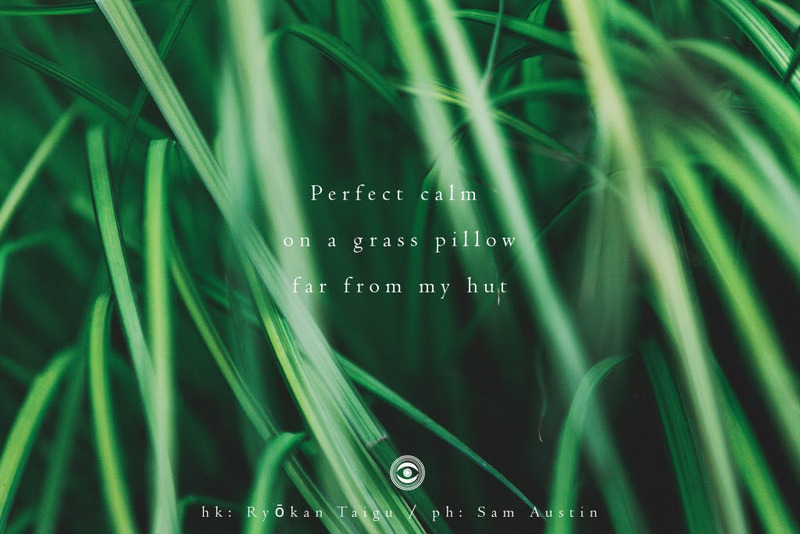 This haiku speaks to me for those moments when you step away from the house and have a quiet moment. The video of Valla Beach is ideal for this musical moment. I like watching the tide roll in while the chords swell. The Junto this week asked for "a simple, rhythmic piece of music that exudes tidiness and efficiency" and I don't think I delivered but it was another interesting experience. Often I'm not sure what I'll record when I start recording. That was the cast this week and I was surprised to see I'd settled into a progression early on. This track combines three takes and only has two edits. I like the way the different parts rub up against each other. 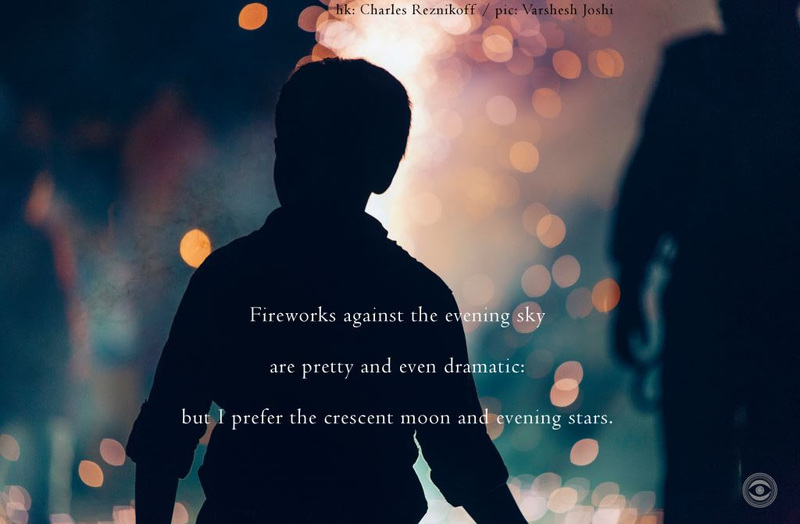 Naviar shared this poem by Charles Reznikoff, which is sorta stretching the haiku format. Recorded drums first while listening to the Beastie Boys, then added an old bass riff based on E7. In Ableton I've added delay and other effects. Click here to hear about another remarkable sandwich. Another mix of the track 'Yeah Nah'. I like how Wii-motes are being used here to trigger samples. Another mix of the track 'Daze on End' that I recorded last weekend. Only three guitar parts with two drum parts and a vocal loop of my daughter, with Valhalla Shimmer reverb. 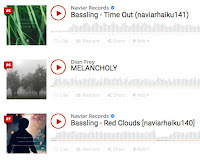 Great haiku by Yu Chang shared by Naviar Records this week. 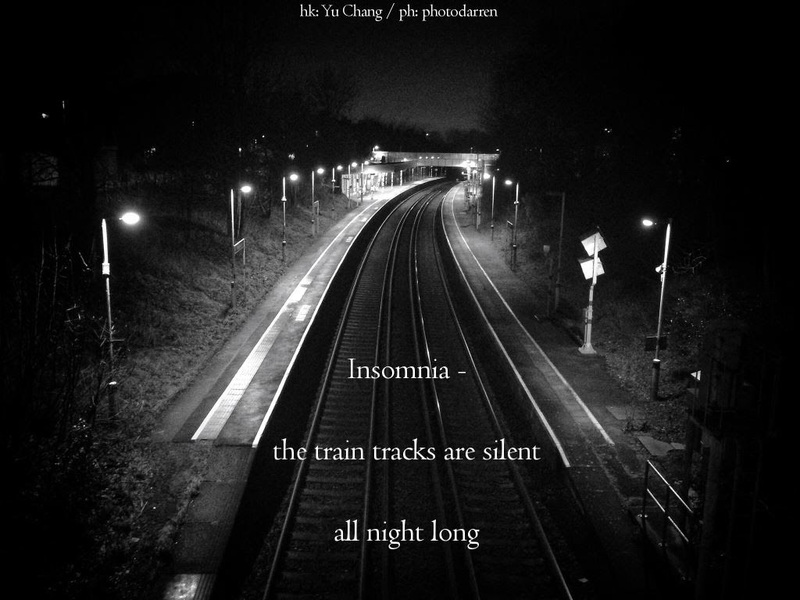 It speaks to me as I like feeling the low rumble of trains in the early morning. For this project I've experimented with incorporating MIDI into the 'layered sameness' process. The result is okay, although I found myself preferring the sound of the guitars to the sampled instruments. Another take on my track 'Cutting the Rug', where I've made the two instruments into an 16-part arrangement. It's an idea that worked this time last year for a song made with my alarm clock. Where that track had four parts, each started a bar apart; in this one there are eight parts of each the drums and bass. It took days to render this video.